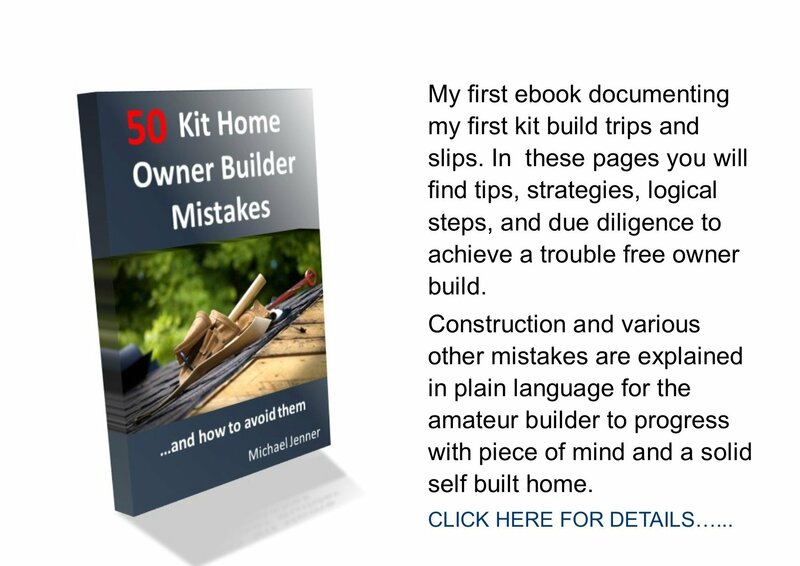 Here are my PDF ebooks all about Owner Building a Kithome. 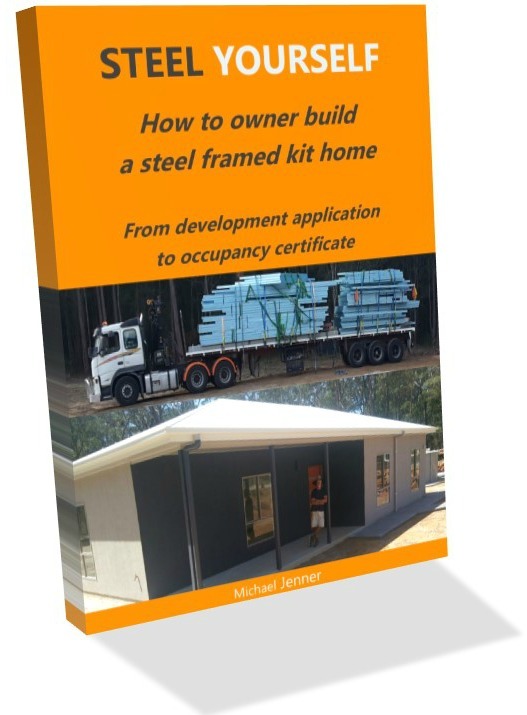 This ebook collection is designed to support the owner builder to successfully complete their building project, from start to finish. 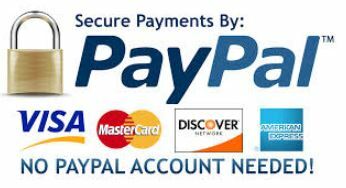 You can receive a PDF ebook download instantly on purchase. Owner building steel building kits, without the risk and staying on budget. 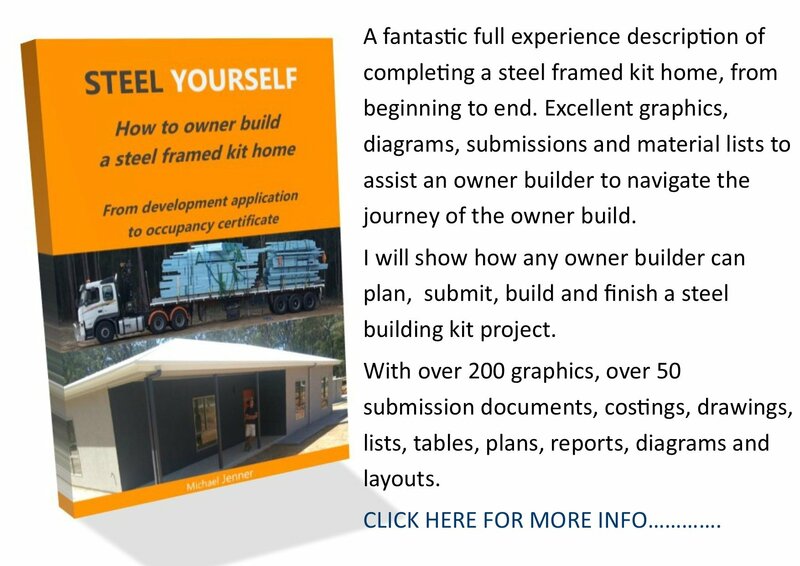 A fantastic full experience description of completing a steel framed kit home, from beginning to end. 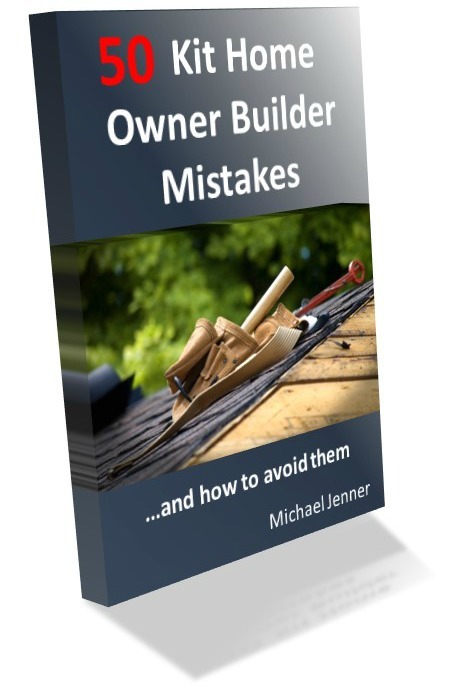 Excellent graphics, diagrams, submissions and material lists to assist an owner builder to navigate the journey of the owner build. I will prove to you that any owner builder can plan, submit, build and finish a steel building kit project. 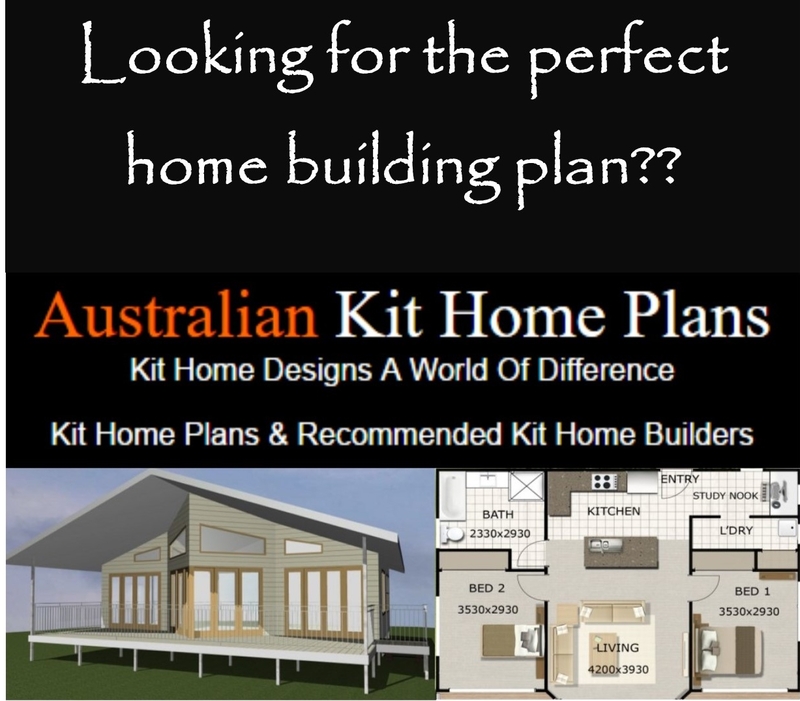 This free pdf eBook clearly explains the 5 crucial steps to the preparation of building an owner built kit home. Presented as a series of steps that will underpin the erection of owner built kits. 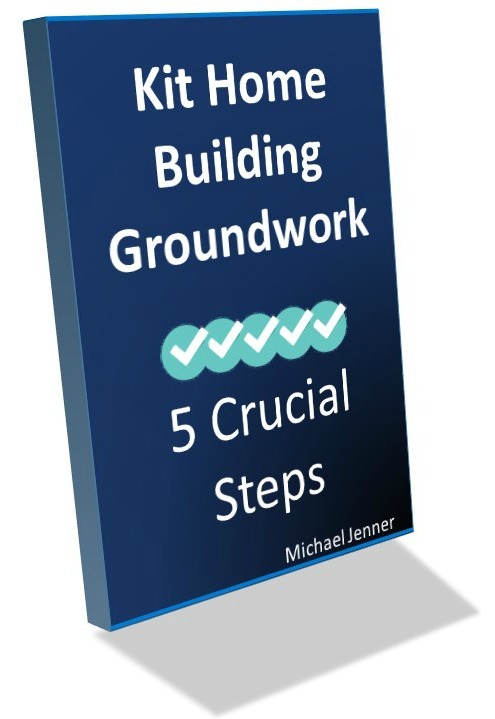 It provides a chronological approach to the ground work required and takes the guess work out of the sometimes complicated ‘set up’ sequence. Have you read one of these ebooks? Please post a comment here. There are some real gems in here. 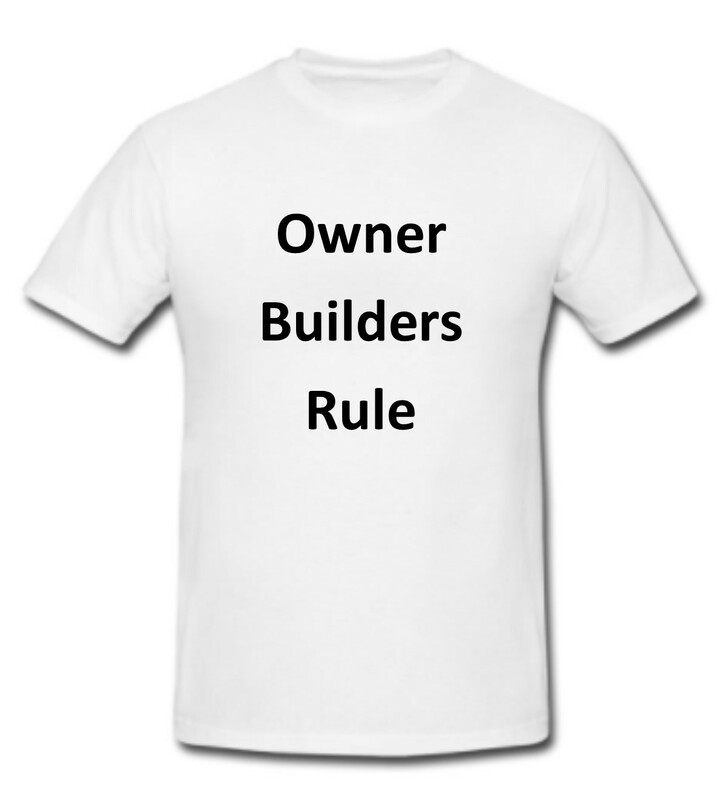 Great for owner builders to preempt getting it wrong. Outlines the right way to do it as well. This cool T Shirt design is printed on quality Gildan brand 'Heavy Cotton' premium Ts and is sure to add to your owner building status. Gildan are an ethically responsible clothing producer: Download their 'Responsibility Statement' here. They are also cool gift ideas for men and women that you know are OBs or potential OBs, to give them the encouragement they deserve.